Our trendsetting Braided Safety Blue stands for unparalleled safety, ergonomics, and durability. 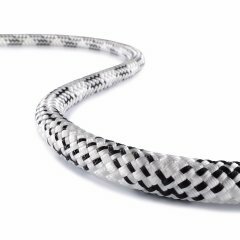 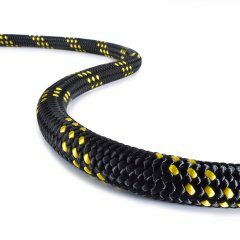 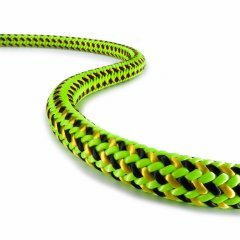 Certified to EN 1891A, it is a top-notch climbing rope from TEUFELBERGER. 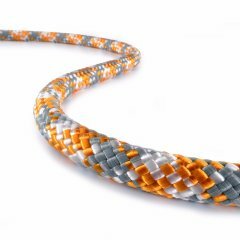 Braided Safety Blue consists of a polyamide core and a polyester cover. 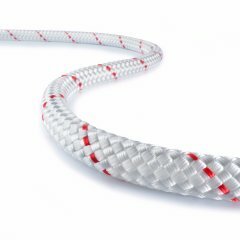 The core of Braided Safety Blue is blue and becomes visible only when the rope suffers deep damage or has worn down to a certain point. 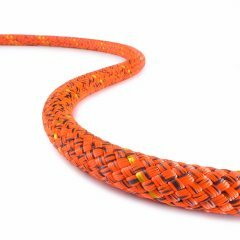 This tells the climber that the rope should be discarded. As a full 12.7 mm rope, Braided Safety Blue goes easy on your hands. 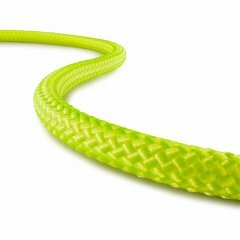 This allows climbers to work longer and avoid injury. 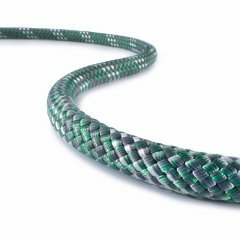 Where durability is concerned, the design and detailed workmanship of Braided Safety Blue are in a class of their own. 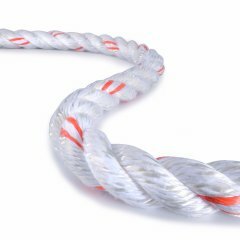 The additional step of plying the yarns in the strands produces a firmer, rounder, and more durable strand. 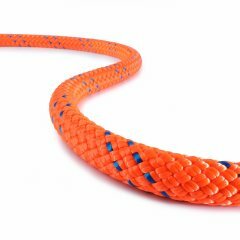 Other 16-strand ropes skip this step, which makes them more susceptible to abrasion and thus also shorter-living.